By the time Devin arrived, Carol had regained her equilibrium. She was a mama bear now, and someone was threatening her and her cub. And that someone was not going to get away with it. “If memory serves, it was in June 2006. I couldn’t see myself going through another summer with her. She was getting very clingy and manipulative and needed to know where I was every minute of the day. She was planning our life and future together without ever asking if it was what I wanted.” Devin spoke as he watched Carol and Ashley organizing some hors d’oeuvres. He looked back at the detective. Carol relived that day as Devin outlined Allison’s fury at his presence. 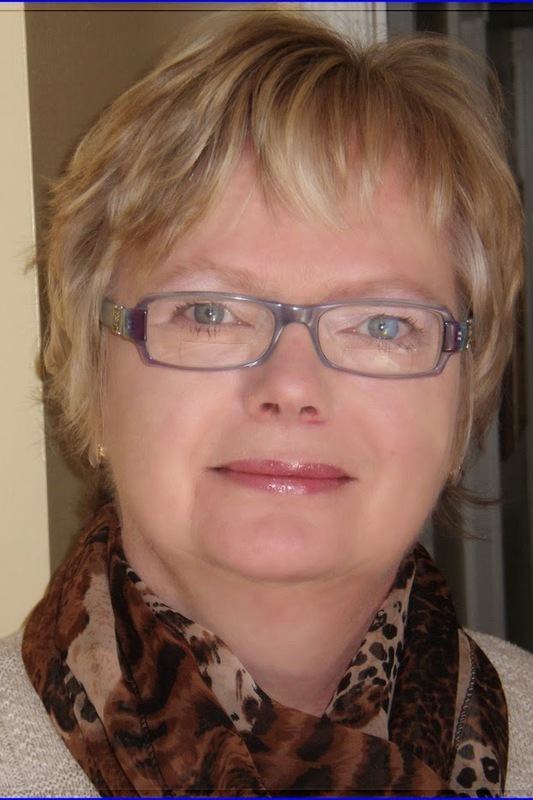 Ashley looked at her mother with wide eyes as the story unfolded. Carol, Devin, and Ashley all looked at each other. Devin spoke up. Loving the story line & the excerpt thank you. Thanks for the great post! Much appreciated! 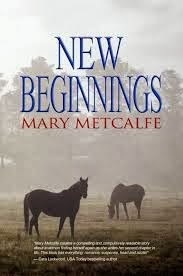 I've never heard of Mary Metcalfe or any of her books but I'm glad I did because the plot for New Beginnings sounds intriguing!